The definition of Wet Shaving is classified as the process of hydrating ones face with warm water or a warm towel to soften the skin before lathering of soap or similar lubrication is applied. This process is different when compared to non-lubricated shaving because it’s a longer process which provides a unique experience for it’s users. Although the need for a quick trim comes up from time to time, the traditional wet shave is definitely the way to enjoy this routine with patience and time. People all over the world choose this route for the reward of the closest shave possible. 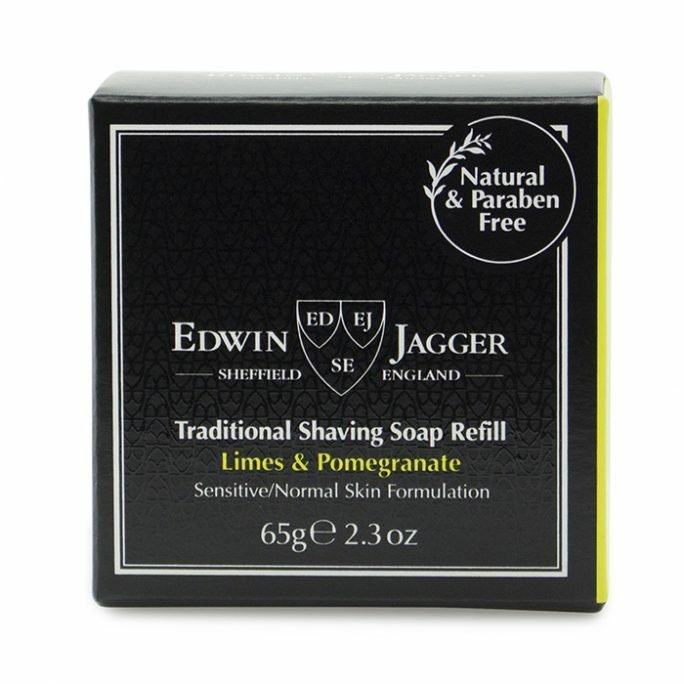 However, what if you need some assistance identifying the best wet shaving supplies? Let us take a look at some of the common tools involved in wet shaving. 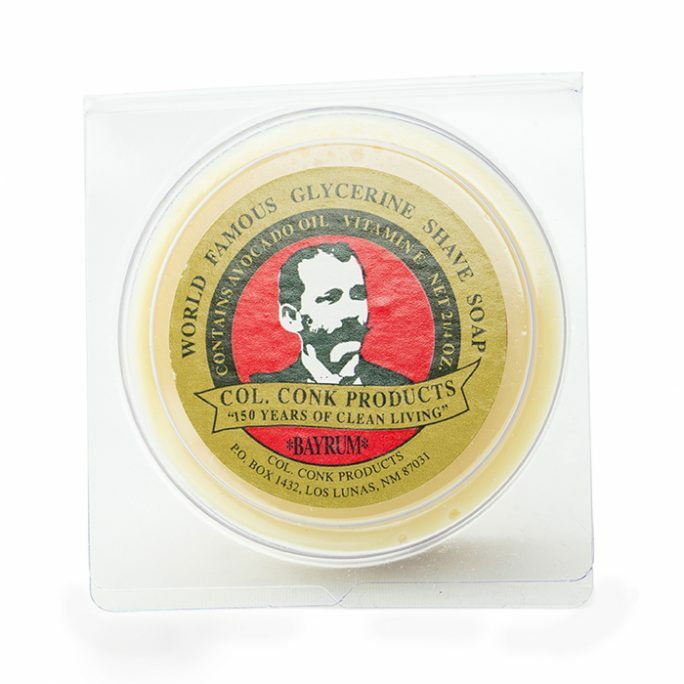 Most wet shaving kits available comprise of a razor, pre-shave solution, brush, cream or soap and an after shave solution which seals in the final step. Let us take an in depth look at each of these aspects. The actual tool that cuts the hair on your face and body is classified as the shaving razor. There are many different types which might suit your needs. 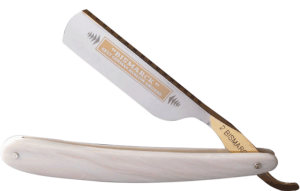 Some of the most common types of grooming tools is the cartridge, double edged safety and the straight razor. It’s important to educate yourself on the difference of wet shaving supplies so you know exactly what works for you. Let’s take a quick look at each of these so you could determine which one is a right fit for you. The cartridge razor is one of the most popular and common choices due to its mass availability and safe design which allows anyone to shave quickly and effectively without worrying too much about cutting themselves. Companies like Gillette and Schick have been producing this tool for many years and continue to introduce new models which are appealing visually and aesthetically. Most cartridge razors have a thin strip which releases a lubricant made from polyethylene oxide onto the skin. This nontoxic solution is not necessary but often used by manufacturers to remind customers to change their cartridge once the lubricating strip, AKA expiration strip, has been depleted. 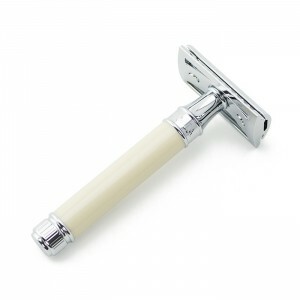 The Safety Razor, although similar to the cartridge shaver, provides a different experience since safety blades do not come with lubricating strips. Grooming yourself with a safety razor has a classic feel and provides a very close trim when performed properly with 2 or even 3 stage passes. The safety blade is back by popular demand due to rising costs with wet shaving supplies. In comparison to the cartridge shaver, the safety razor incorporates blades which run pennies each compared to expensive cartridge razors. 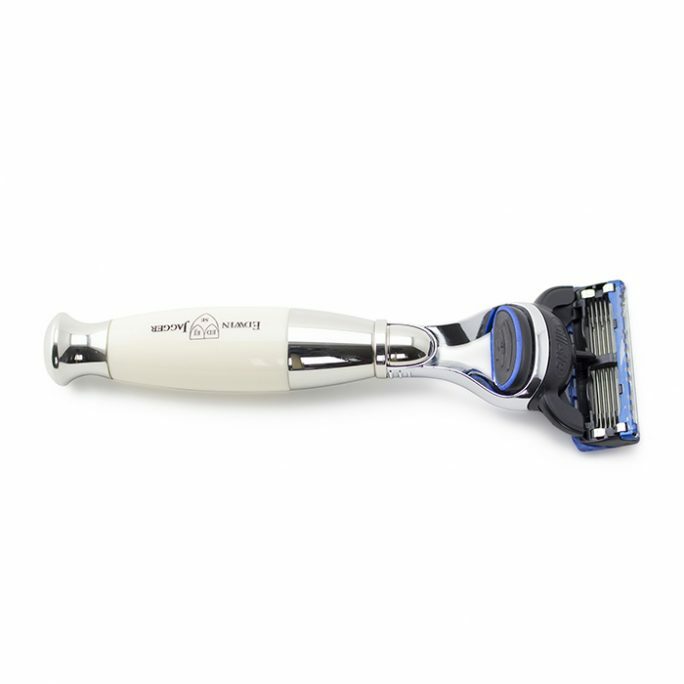 Safety Razors are easy to use and have safe shaving functionality with its top and bottom bar holding the blade in place. The straight blade is the oldest type of grooming tool available for those who want a raw, old school feel which is not only super sharp but demands a steep learning curve if you are just starting out. 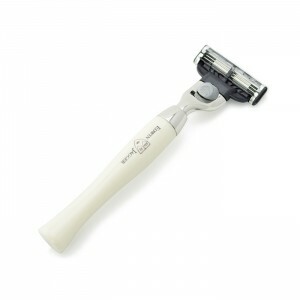 The straight blade is not a tool which should be used for on the run, quick shaves. In fact, performing a straight blade shave quickly could cause major cuts/damage to ones skin since these tools do not have any form of safety bar or strip attached. Once the art of shaving with a straight blade is perfected, it is hard to achieve a closer and more satisfying experience with any other tool. Preparing your skin before you start cutting away is called the pre shave process. Many consumers have sensitive skin and require the use of a pre shave solution during this process. Most solutions are made of botanical ingredients and essentials oils which are safe on the skin and provide the lubrication needed for your razor to glide across the skin instead of being pulled across the skin. This pull is what creates bumps and cuts which is why many swear by using a pre shave solution. 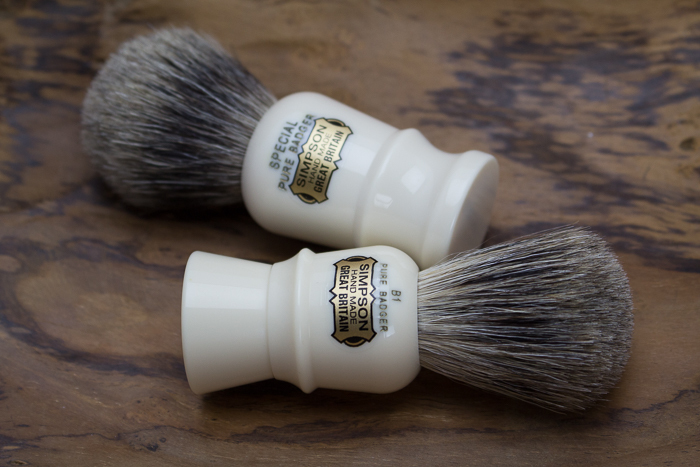 One of the most important parts of the wet shaving supplies requires the use of a brush. This part is extremely important because a shave brush not only massages your skin and prepares your face for the sharp blade, it also stands up the stubborn hair on your body which need to be sliced correctly to avoid downstream irritation and ingrown hairs. 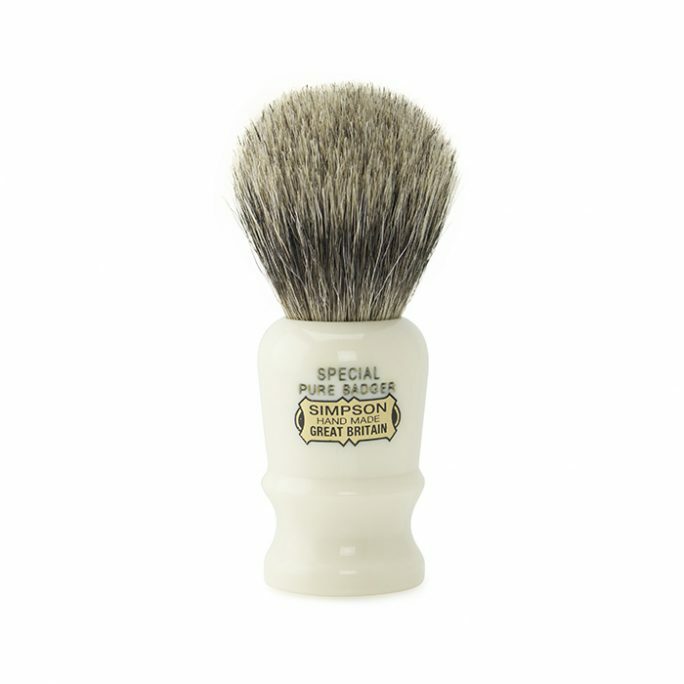 Without a doubt, using a shaving brush will provide a closer and cleaner shave so if this is your goal, purchasing one is the best investment for your daily routine. These brushes come in different bristles which include but is not limited to synthetic hair, boar, badger and horse hair bristles. Finding the right one for you might not be as easy as you think. Since different brushes feel different on the skin, you might have to try a few of them before you find your “go to” brush. Most wet shavers starting out choose to go with synthetic brushes since these brushes work up a lather quickly and don’t require too much effort. 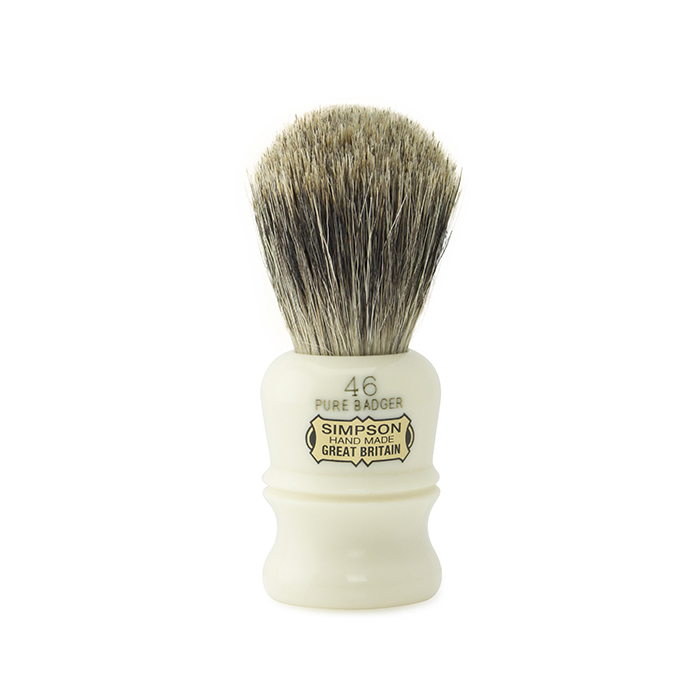 Wet Shavers who are a little more experienced go for the badger brush route which is arguably the best type of hair used for facial shaving. Many wonder what the difference is between creams and soaps. The difference is mainly preference and whichever solution you feel great with. 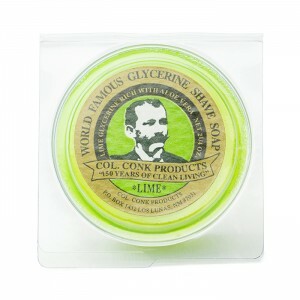 Historically, shave soap’s were one of the first types of solutions available but has since evolved with the many different versions of this soap which has transitioned to creams, gels and oils. One important aspect to keep in mind is that creams or soaps provide the lubrication needed for your razor to glide across your skin but shouldn’t dry your face in the process of it. Many aerosol type creams have a solution called butane in them. Butane could dry your skin and provide more long term harm which is why it is not recommended to use any form of cream or soap which contains this chemical. Sealing in your shave after all the previous steps have been completed is ideal. Many people swear by splashing cold water on their face after a shave to close out your skins pores. You can enhance this process by using an Alum block. The alum block is generally a clear potassium block used as a blood coagulant. This stops the bleeding of any cuts or bumps if you were too aggressive on your skin. 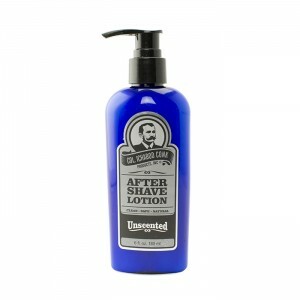 Using an after shave solution is key to moisturizing your skin and keeping you feeling fresh and ready to take on any of the days obstacles so make sure you don’t ignore this step. Choosing the right wet shaving supplies isn’t something that is achieved overnight and could take a while to perfect. Understanding which shaving essentials work for you is key and what you should focus on during your wet shaving journey. An important fact to remember is to always allow the shaving razor to do the work. Meaning, don’t use excessive pressure when shaving because a sharp razor will cut the growth appropriately without needed force. It’s important to find a shaving store which can provide insight on shaving essentials and tools by answering your questions. The classic art of wet shaving isn’t for everyone but if you’re ready to take your skin care to the next level, we hope this guide has helped you jumpstart your journey. As always, please contact us 24/7 with your inquiries on shaving goods and we will reply right away.